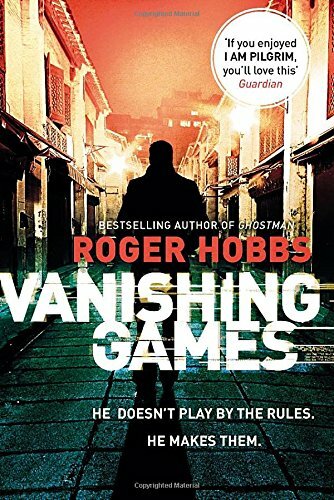 The Crime & Beyond Book Club's most recent pick was Roger Hobbs’s second book, Vanishing Games. Roger Hobbs has been writing from a very young age, completing his first novel at just 13 (although his website proclaims that it was a dreadful science fiction book). He became an international bestselling novelist after signing a book deal for Ghostman at the age of 23. Ghostman features Jack, a career criminal who steps in to try and clean up when a bank robbery goes horribly wrong. His specialty is cleaning up and making himself and others disappear. Vanishing Games finds Jack in Macau six years later. He’s summoned by Angela, his mentor, who disappeared without a trace after the bank robbery. Angela is in trouble after a sapphire heist has gone horribly wrong and turns to Jack for help. Our book club loved Ghostman and couldn’t wait for the sequel. We were not disappointed and Vanishing Games was met with high scores and rave reviews. Jack may be a criminal, but he’s a likeable criminal and we enjoyed his reappearance in Macau. Hobbs does a great job of bringing the city to life and describing the seedy underworld that lurks behind the glitzy casinos and wealthy visitors. Hobbs has a wonderful way of outlining Jack’s criminal activities and chronicling his adventures that makes it hard to put the book down. The stories draw you in and keep you hooked until the end. 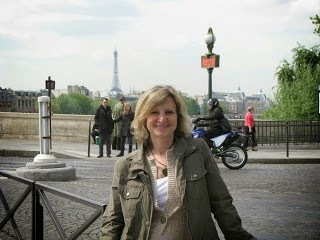 We anxiously await book three, which is to take place in Bangkok. Hopefully we don’t have long to wait.